As I have shared before on this blog, “circumspect” seems to be the word to describe my spiritual life this year as I have examined the “roots” of my spiritual person to ensure that I am well rooted for life, on the rock of Jesus. This means that nothing about my life is governed by the hand of fate as many would like us to believe. There is never a co-incidence in my life and nothing “just happens ” to me. Even when we fall, which I don’t understand to just be as a result of sin, but more just the struggles and difficulties of life, even then, God’s hand holds us up and sustains us on our path. 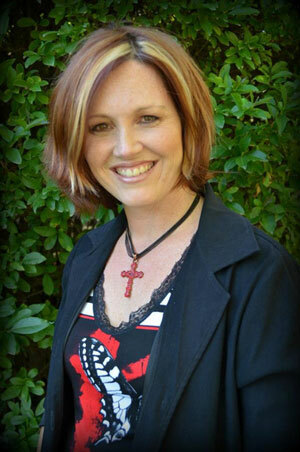 Do I believe that God is ordering my steps to victory in the areas of my struggle? Do I believe that God is ordering my steps to people who will influence my walk with the Lord for good? 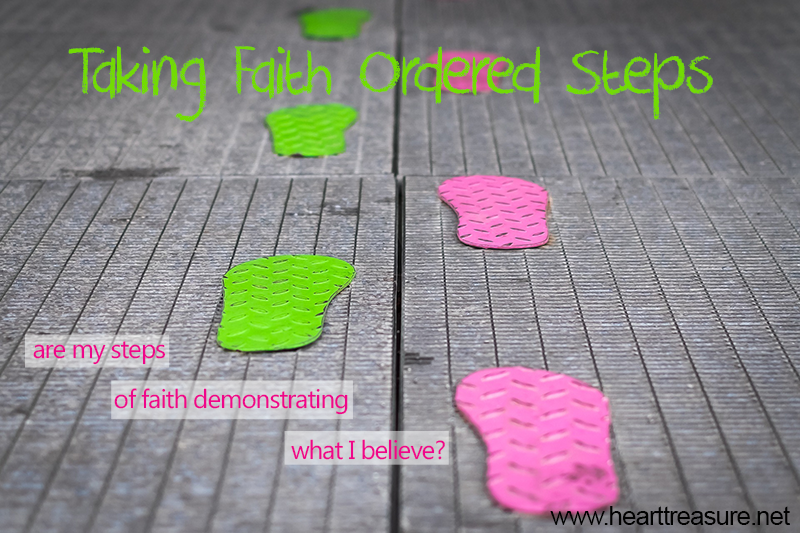 Do I believe that my steps are ordered to a deeper faith and trust in Him? A greater revelation of Him? To greater obedience? To breakthrough? To healing? To restoration? 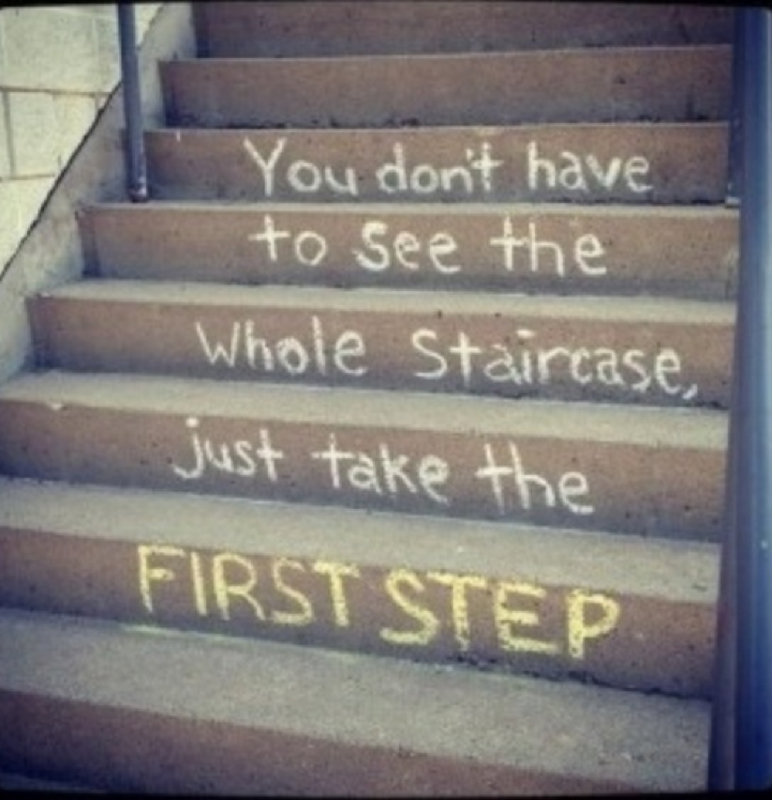 Also, are my steps of faith demonstrating what I believe? Father, may this truth grab a hold of my heart and become a conviction in my life. I declare that there will be no more seasons of my life that I doubt Your hand in my life, but I will be a person who rests in the fact that You are totally in control. I no longer believe in fate, chance or co-incidence. I believe in Your hand that upholds me. Another awesome post, thank you!! I also don’t believe in luck – there’s no such thing as good luck or bad luck, people are easily blaming a challenge as having bad luck. You are so right Martie. There really is no such thing as luck and what the world calls good luck, is often just blessing since all our blessings come from the Lord. Bad luck is more often our excuse for the experience of consequences to bad decisions, sin or a broken world. Thank you for sharing your thoughts.